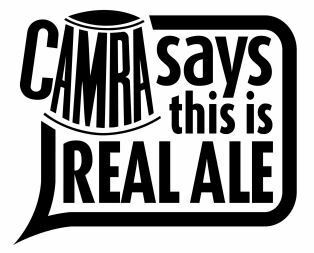 CAMRA is an independent, voluntary, consumer organization. Membership is open to all individuals and is governed by a voluntary unpaid executive, elected by the membership. The Society is financed through membership subscriptions, sales of products such as books and sweatshirts, and from the proceeds of the beer festival. We receive no funding from the brewing industry other than a limited amount of advertising in our newsletter, “What’s Brewing”. We are a non-profit society registered in the Province of British Columbia. Our Constitution & Bylaws are published here. Seek improvements in all licensed premises and throughout the brewing industry.